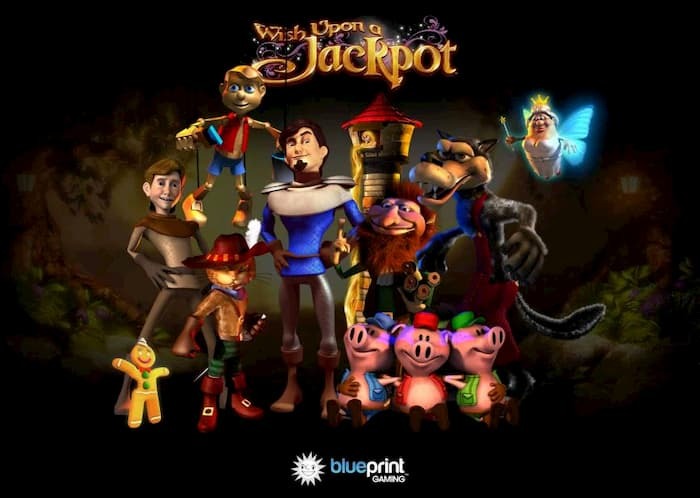 Dive into the world of fairy tales in Wish Upon a Jackpot, a 5×3 reel video slot game from the geniuses at Blueprint Gaming! Fairy tales may not be your idea of fun but the multitude of features in this game is bound to keep you on your feet. 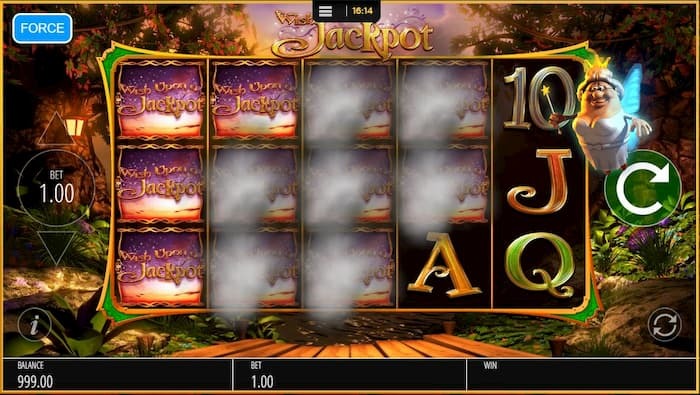 Set in a magical forest, Wish Upon a Jackpot features symbols from all your favorite stories: the golden harp from Jack and the Beanstalk, the glass slipper from Cinderella, and a castle from, well, pretty much every fairy tale! You’ll also see Ten to Ace card symbols as the lower-paying symbols and the game’s symbol – which always appears stacked! Apart from those regular symbols, the Frog Prince is the Wild that substitutes for all symbols except the Bonus. There are also a variety of Wilds and Bonuses depending on the active feature, all of which we’ll cover below! 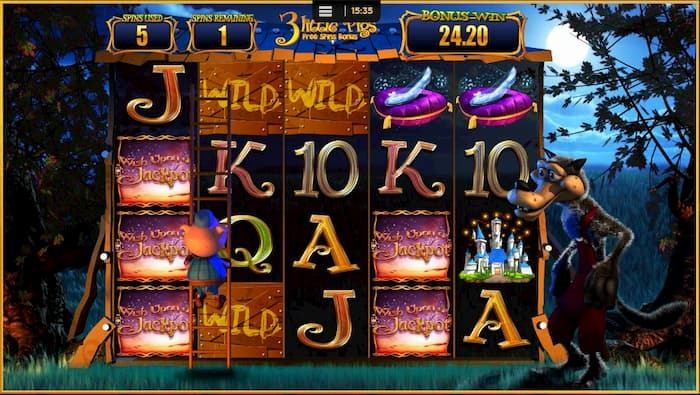 Pinocchio Wilds: Pinocchio will come in and turn random positions on the reels into Wilds. Gingerbread Man Wild Reels: Random reels will turn into an Expanding Wild, with the playful Gingerbread Man covering the entire reel. Puss in Wilds: Any Wilds that appear will “infect” surrounding symbols, turning neighboring symbols into Wilds as well. Bonus symbol: Getting the Bonus symbol will automatically bring you to the Bonus choice screen. 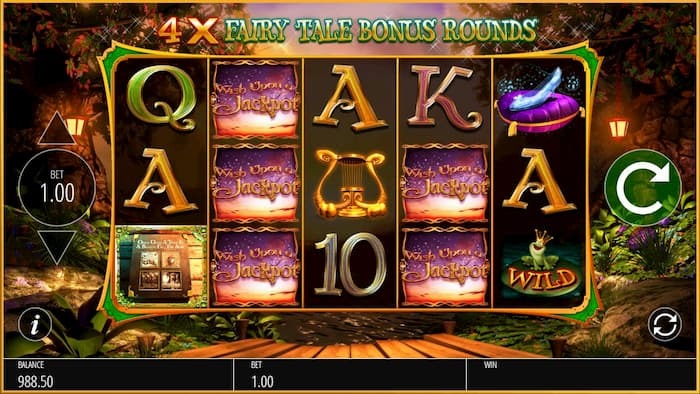 Fairy Win Spin: The Fairy Godmother will cast some spells to guarantee a big win! 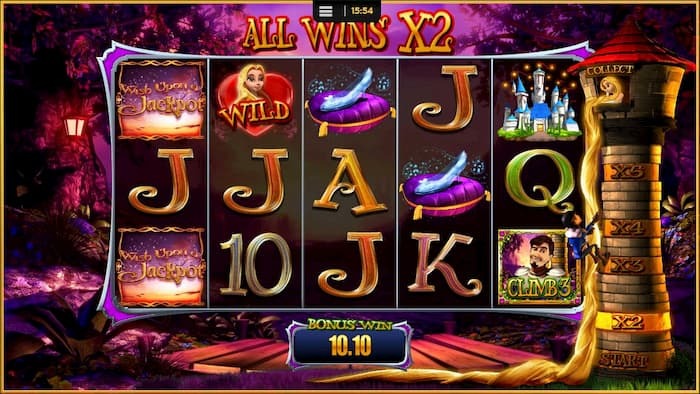 3 Storybook Bonus symbols anywhere on reels 1, 3, and 5 will give you a chance to enter one of four bonus games. Choose one of the three Bonus symbols and watch the book open to reveal which game you’ll play! 3 Little Pigs: Though an additional row is added, still only 20 paylines are active. After each spin, any or all of the three pigs may climb onto the reels and turn random positions into Wilds. These Wilds will stay in place for subsequent spins unless the Big Bad Wolf blows them away. 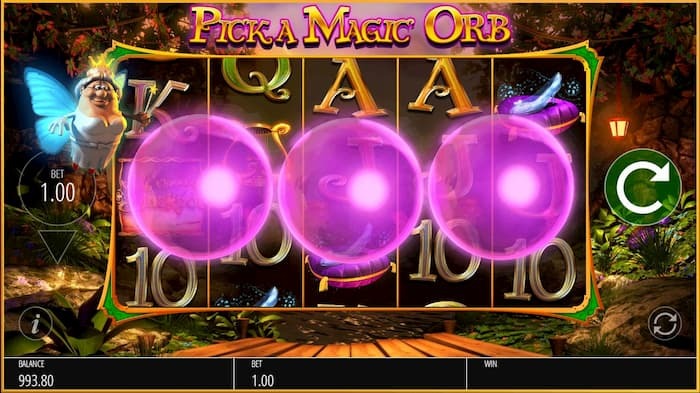 If the Pig Wizard appears at the end of the 6 Free Spins, additional spins may be rewarded. Rapunzel: Rapunzel is the Wild here, and Prince Charming is the Scatter! Whenever he appears on reel 5, he climbs a little further up Rapunzel’s tower on the right side of the reels. Each step further up the tower potentially increases the win multiplier! 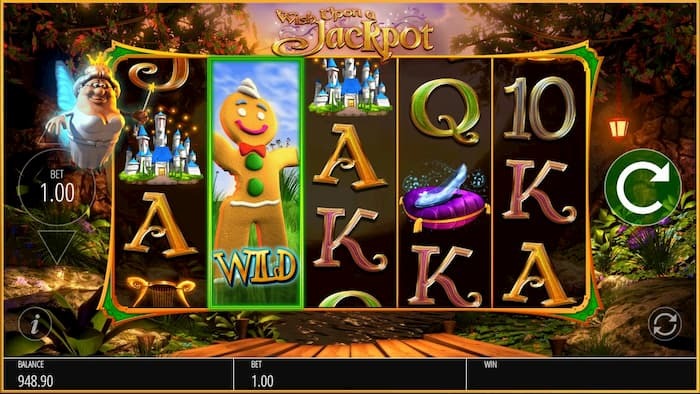 Free Spins will continue until the Prince reaches Rapunzel at the top of the tower. 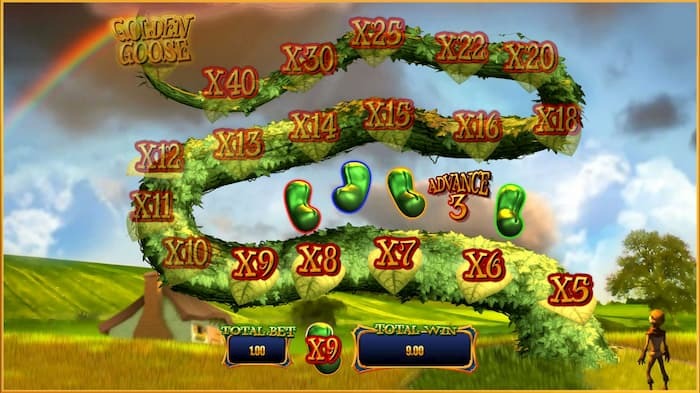 Jack and the Beanstalk: Pick one of the 5 magical beans on the screen to advance up the magical beanstalk. Each step up the beanstalk will reward a cash prize until you reveal “Collect”. 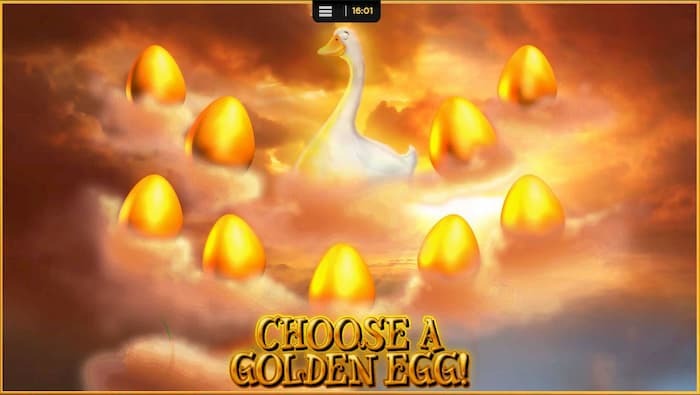 If you make it all the way up to the top, you get to choose a big win at random from the Golden Goose. Rumpelstiltskin’s Deal Maker: Cheeky Rumpelstiltskin will offer you a number of contracts, each with a multiplier reward. You may choose to take the current contract or leave it for the next one. Be careful that you claim a reward before all the offers run out! So which one is your favorite fairy tale, now? With each story producing its own fun features, it’s definitely hard to choose! 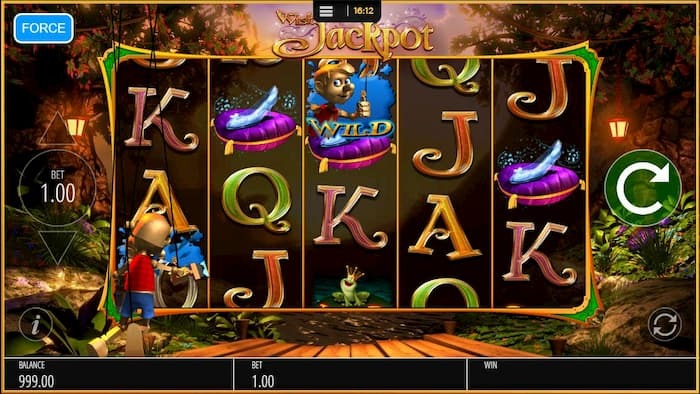 Blueprint Gaming is known for their creativity and innovation in creating their slot games, and their collection of games can speak for themselves. Check out OppaBet Asia’s compilation of the best games from Blueprint Gaming that are available to play for free on OppaBet! 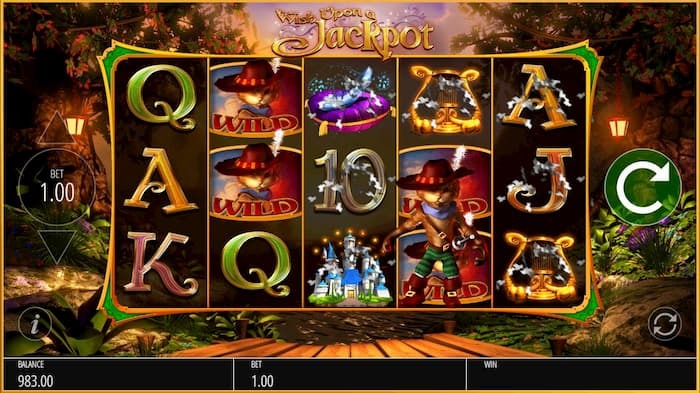 Play Wish Upon a Jackpot today!